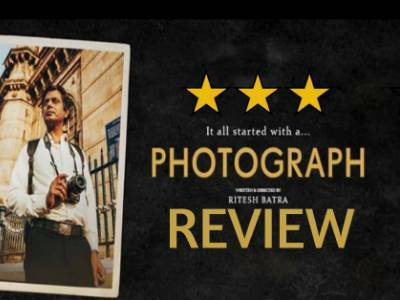 Result with label "Nawazuddin Siddiqui"
Photograph Movie Review: A Subtle And Soulful Depiction Of The Intricate Nuances Of Human Relationships! 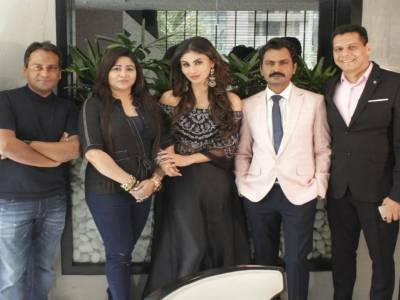 Producers Rajesh Bhatia And Kiran Bhatia Bring Together Nawazuddin Siddiqui And Mouni Roy In Woodpecker Movies Bole Chudiyan! 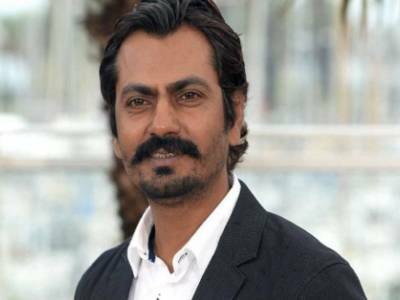 Nawazuddin Siddiqui To Promote A Game On PokerStars! 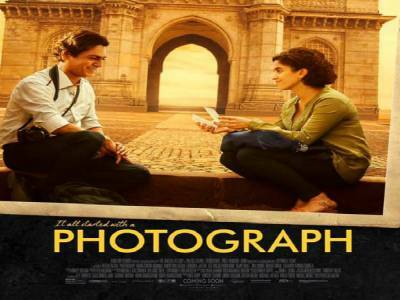 After A Special Screening Of Photograph, Ritesh Batra Stirs Conversation With Film Students! 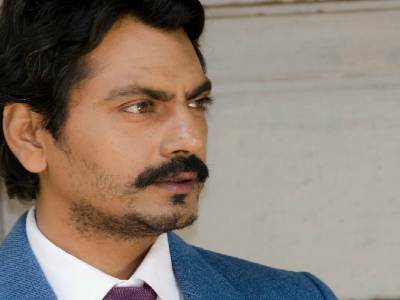 Getting Clicked By Nawazuddin Siddiqui, The Unique Idea Received A Great Response At The Theatres! 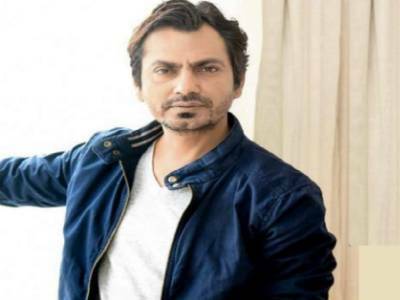 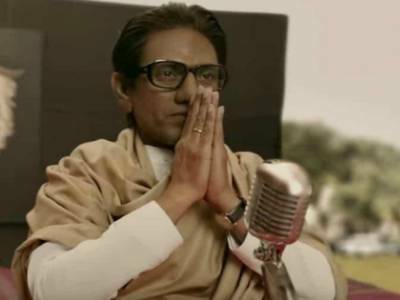 Nawazuddin Siddiqui Doesn’t Want Photograph To Release In Pakistan! 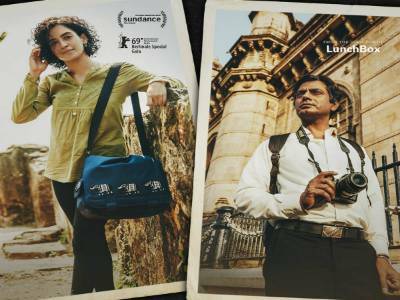 Sanya Malhotra And Nawazuddin Siddiqui Starrer Photograph To Release On 15th Of March, 2019! 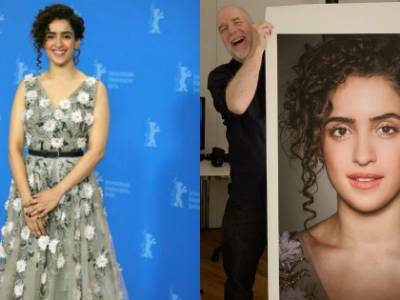 Sanya Malhotra All Smiles At Berlin Film Festival For Her Upcoming Film Photograph! 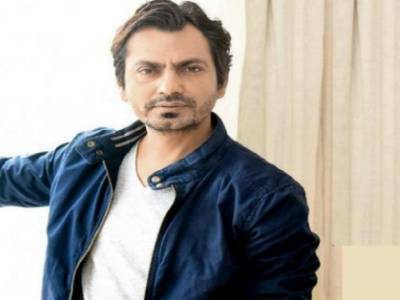 After Miyaan Kal Aana , Nawazuddin Siddiqui Backs A Biopic On Folk Singer Teejan Bai!